We're an award winning PR & Digital comms consultancy, working with high profile consumer brands across fmcg, retail, food & drink, consumer tech and lifestyle sectors. A fully rounded comms agency, our ‘Influence in the Round’ model means we’re experts at influencing a brand’s broad spectrum of stakeholders. Our team of strategists, comms professionals, digital natives and publicists create integrated campaigns that are rooted in insight and brought to life through brilliant creative. Our exclusive inner circles include 'Retailer Inner Cirkle' (insight tool to measure the impact of trade communications on retailers' buying decisions) and 'Influencer Inner Cirkle' (our community of online influencers). Service divisions include: Consumer Brand Comms, Corporate Reputation, Digital & Social, Retail Comms, Experiences & Events and Partnerships. We've won 50+ awards & accolades over the last 3 years for our culture, our performance, our campaigns and our teams, including 'PR Consultancy of the Year' (The Drum); 'Outstanding Consultancy of the Year' (CIPR); 'Best Consultancy to Work For' (The Holmes Report); 'Blogger Outreach' (SABRE, EMEA). Time to Change Pledge - We’re in your corner! 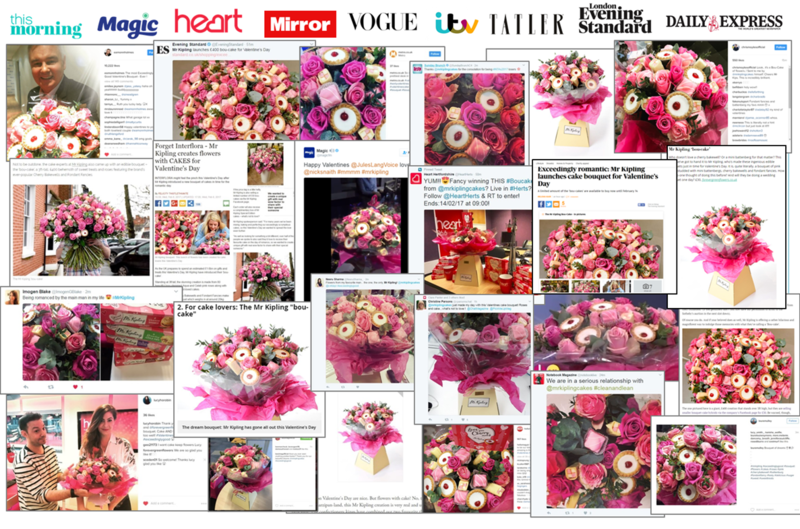 We captured the imagination of the public with one of the most talked about and shared consumer PR campaigns, singled out by consumers as ‘being everywhere’ and by the PR industry as ‘winning’ Valentine’s Day. 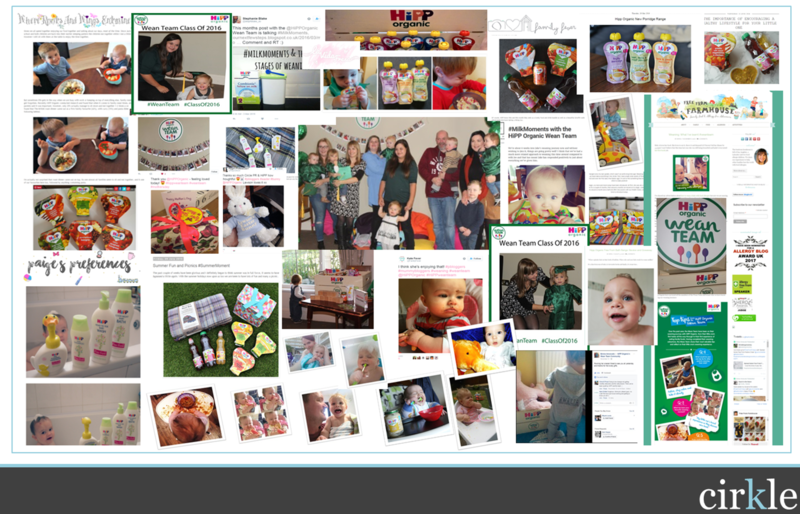 HiPP Organic is the UK’s no.1 organic baby food brand. To increase awareness and loyalty amongst mums, we unlocked an insight that resonated with mums and put it at the heart of our ‘Moments that Matter’ influencer campaign. Leveraging our relationships with influential bloggers we went on to create powerful online endorsements and social sharing that smashed our campaign KPIs.